Three residents suffered smoke inhalation after a fire broke out in a second-storey HDB flat at Lorong Ah Soo on Saturday (21 Jul 2018) afternoon. The Singapore Civil Defence Force (SCDF) said that it was alerted to the fire at Blk 142 Lorong Ah Soo at about 1.30pm. 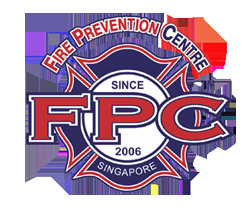 The fire involved the contents of the kitchen and was extinguished by SCDF with a water jet.